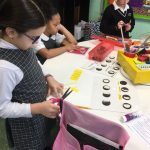 This week the 3rd grade students learned all about the moon. 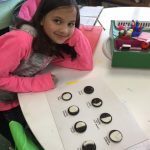 To help them understand about the different phases if the moon we created the “Phases of the Moon” using Oreo cookies! 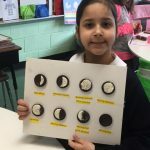 It was both educational and delicious!